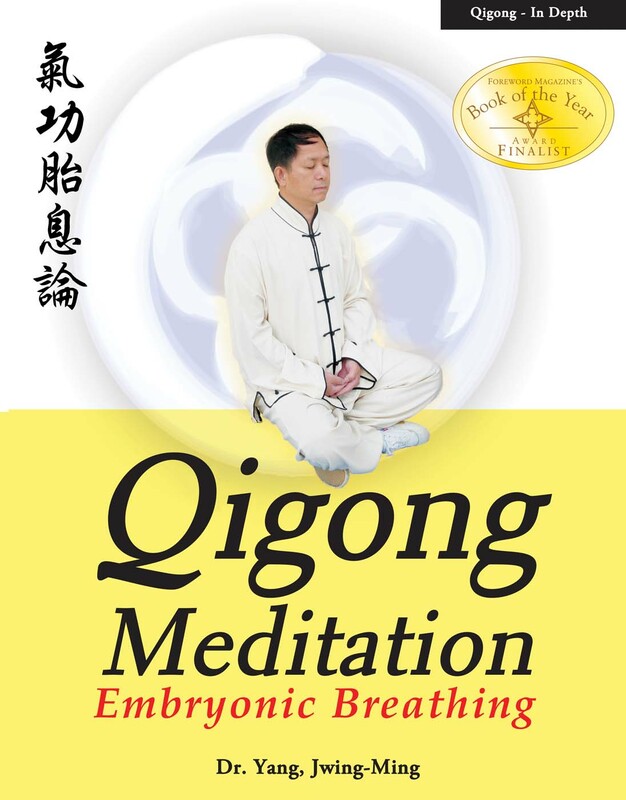 Chinese Qigong can be generally categorized into External Elixir (Wai Dan) and Internal Elixir (Nei Dan) Qigong. The first step of practicing Internal Elixir Qigong has been known as Small Cyclic Heaven (Small Circulation or Microcosmic Meditation). After completing Small Cyclic Heaven, a practitioner will learn Grand Cyclic Heaven (Grand Circulation or Macrocosmic Meditation). The purpose of Grand Cyclic Heaven is to re-open the Heaven Eye (Third Eye) to unite the natural spirit and human spirit. This is the ultimate goal of spiritual enlightenment in both Daoism (Taoism) and Buddhism. Although these kinds of meditations are popular, very few scientific books or documents are available to the public. In order to reach the goal of longevity and spiritual enlightenment, the Qigong practitioner must learn Internal Elixir Qigong. The first step to learning is to understand the theory and the method of Embryonic Breathing. Practicing this breathing technique will help you to establish your central energy system, conserve your energy, and store this energy to abundant levels. Once you have established this foundation, you will be able to practice Small Cyclic Heaven (Small Circulation or Microcosmic Orbit) and Grand Cyclic Heaven (Grand Circulation of Macrocosmic Orbit) effectively. It is understood that without this foundation, the root of spiritual enlightenment will not be established and the study and the practice of spiritual enlightenment, through meditation, will be in vain.